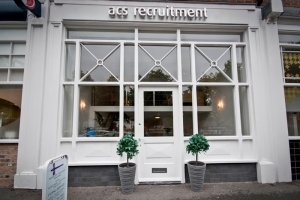 ACS are currently recruiting for a Legal IT Support Assistant for a firm in Warrington. 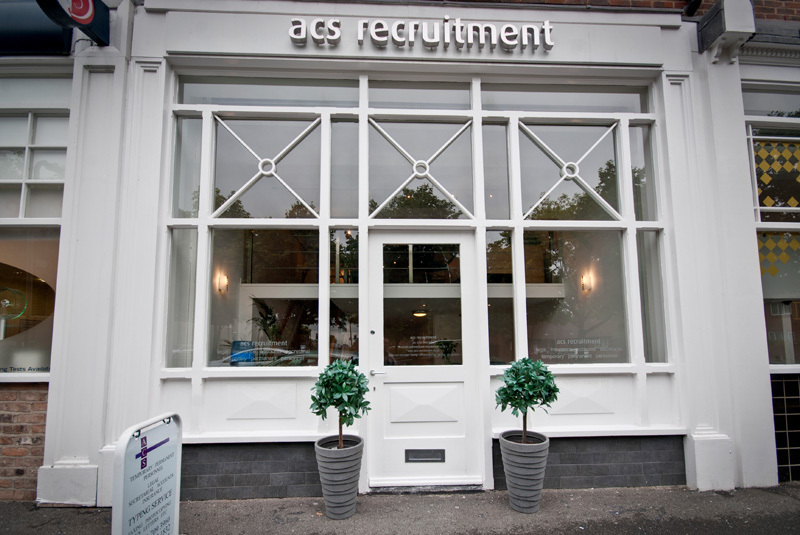 Must have experience working with Legal Software systems, such as Proclaim. Salary for this role is negotiable and all dependent on experience.